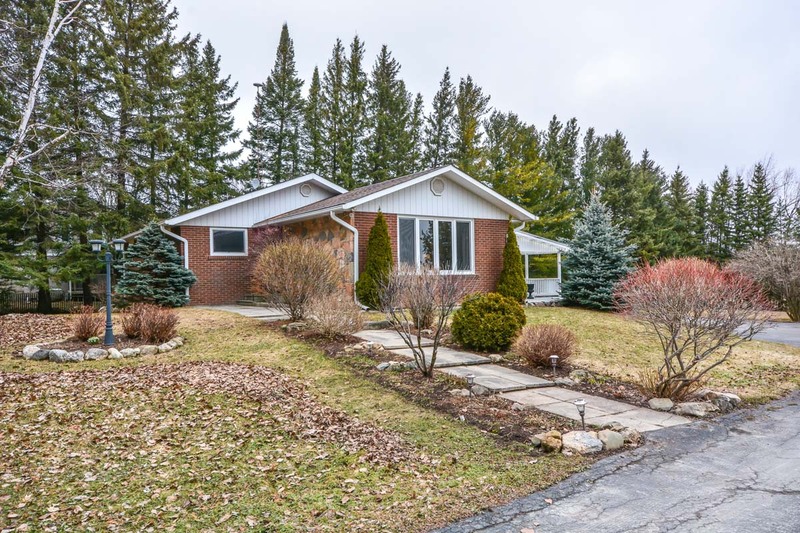 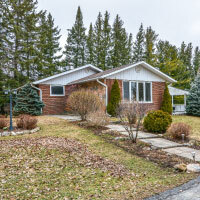 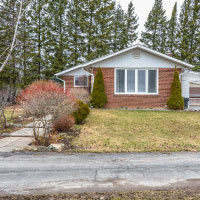 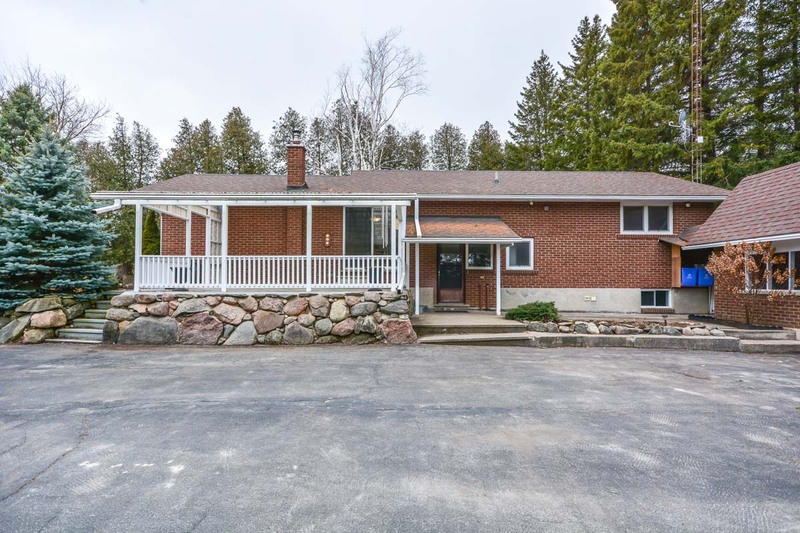 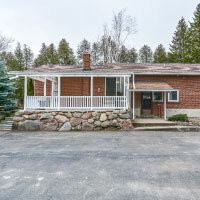 A piece of paradise – on the edge of Erin sits this 3-bedroom brick bungalow never before on the market! 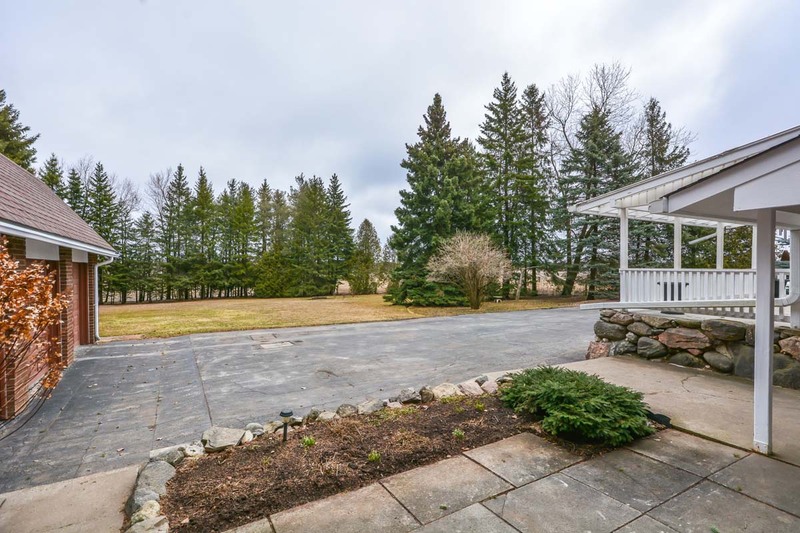 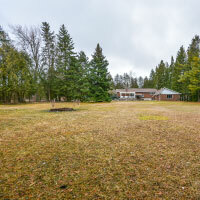 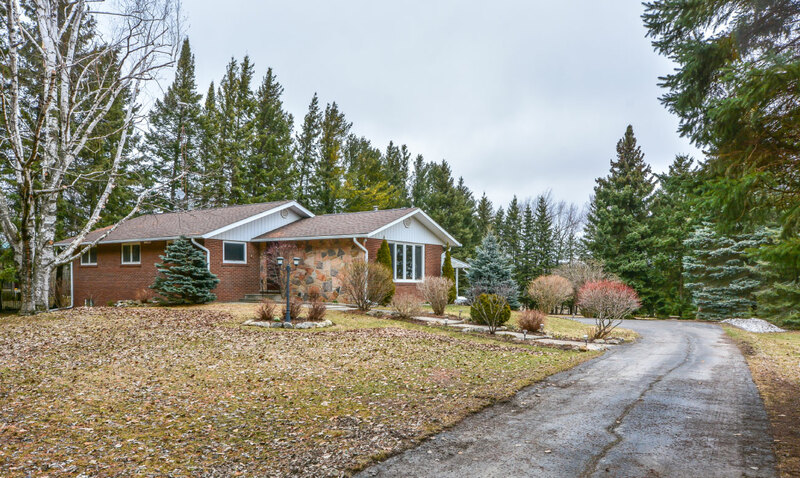 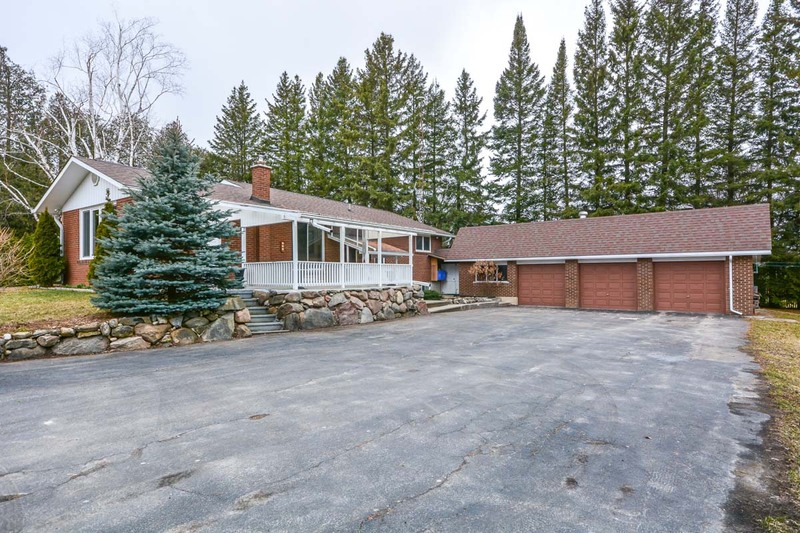 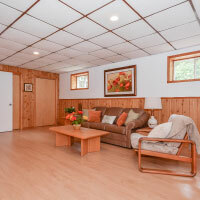 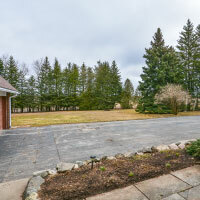 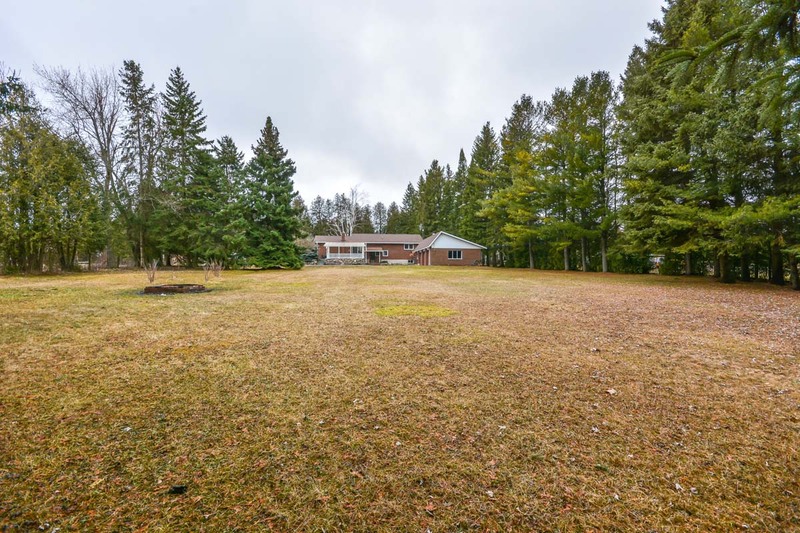 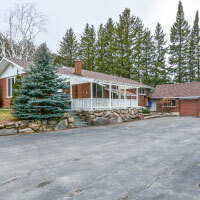 Custom built in 1973 on 1.2 fenced acres. 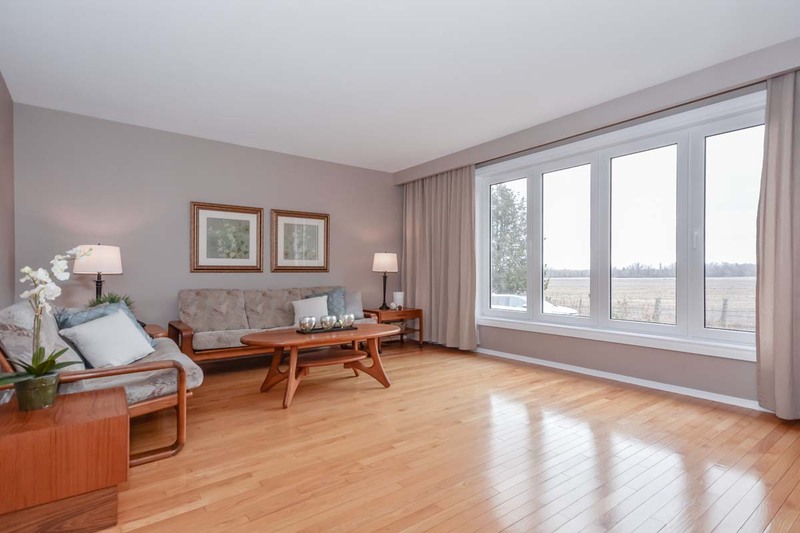 Fabulous views from large windows throughout the house, an abundance of privacy, and you can walk into town (or the high school) if you want. 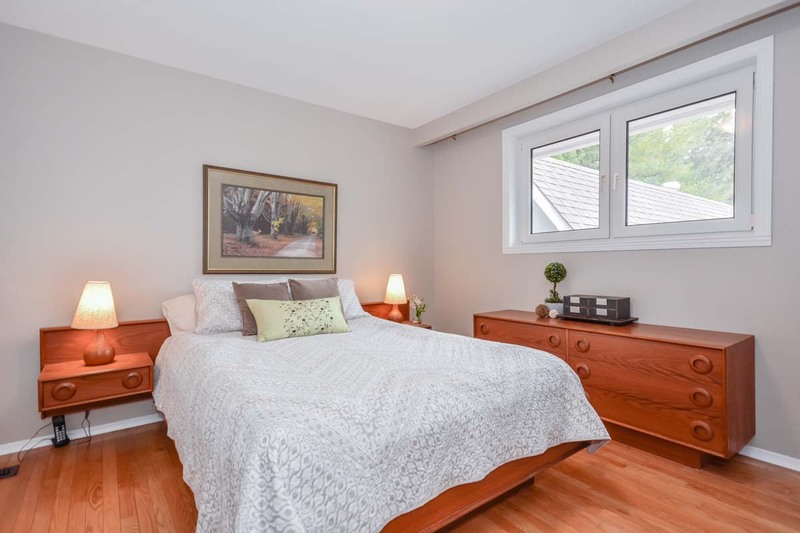 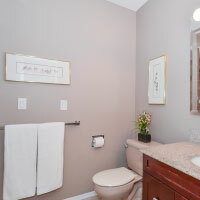 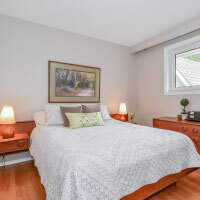 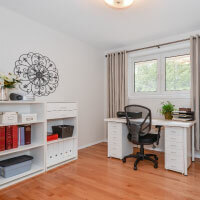 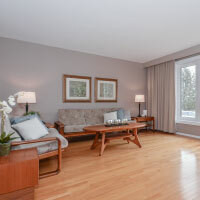 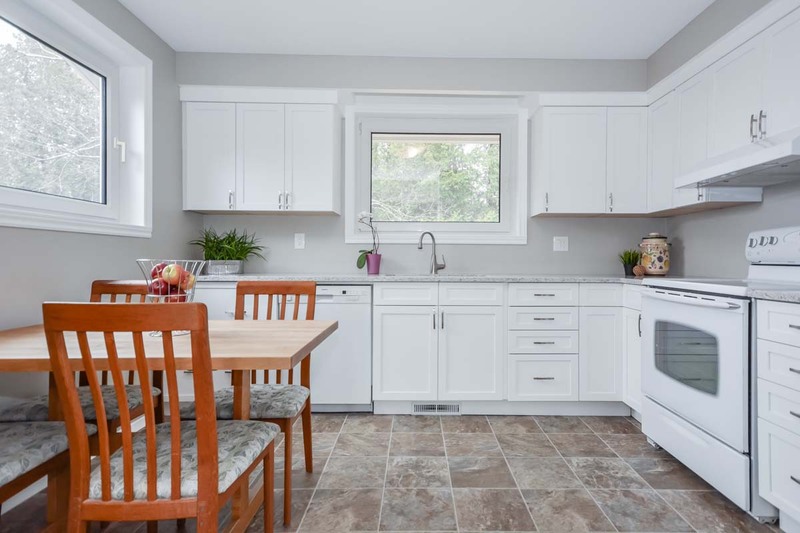 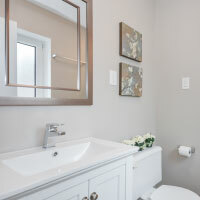 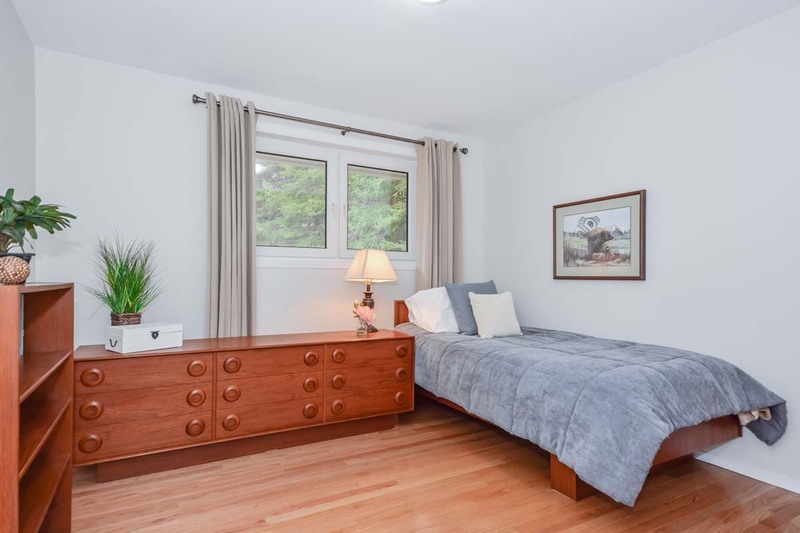 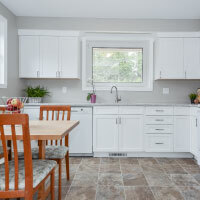 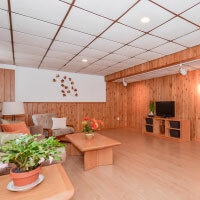 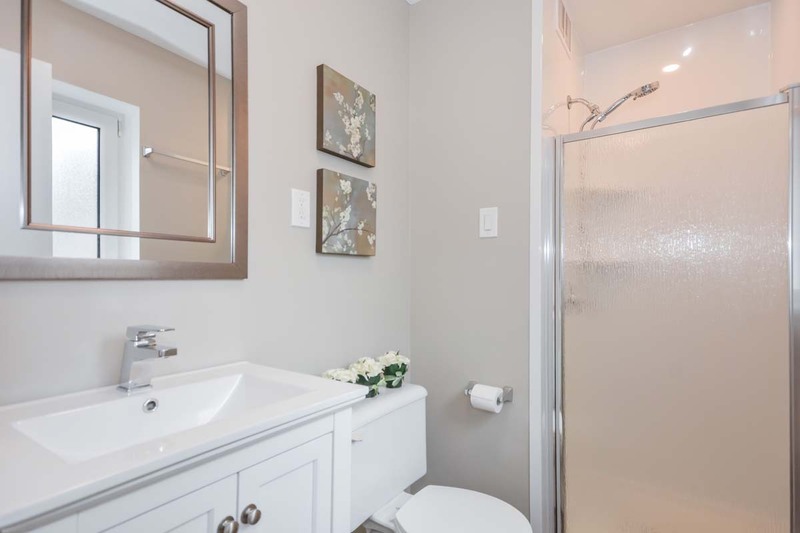 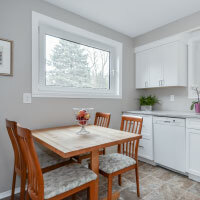 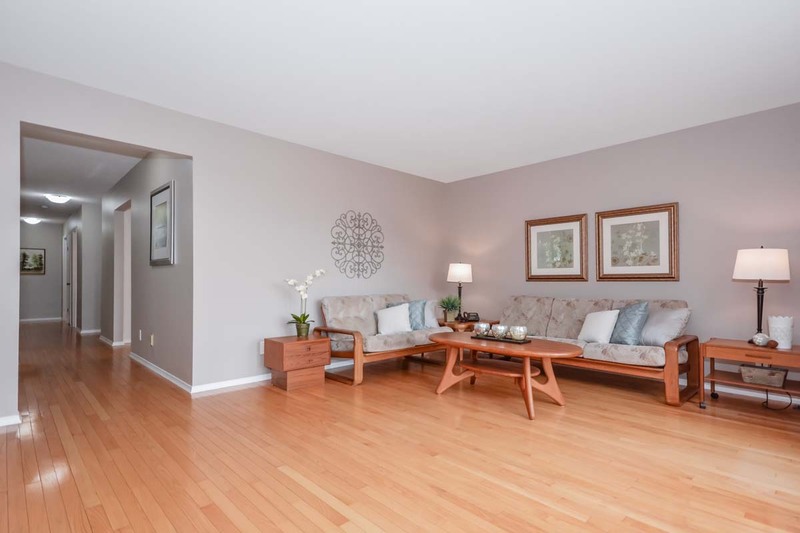 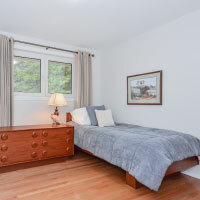 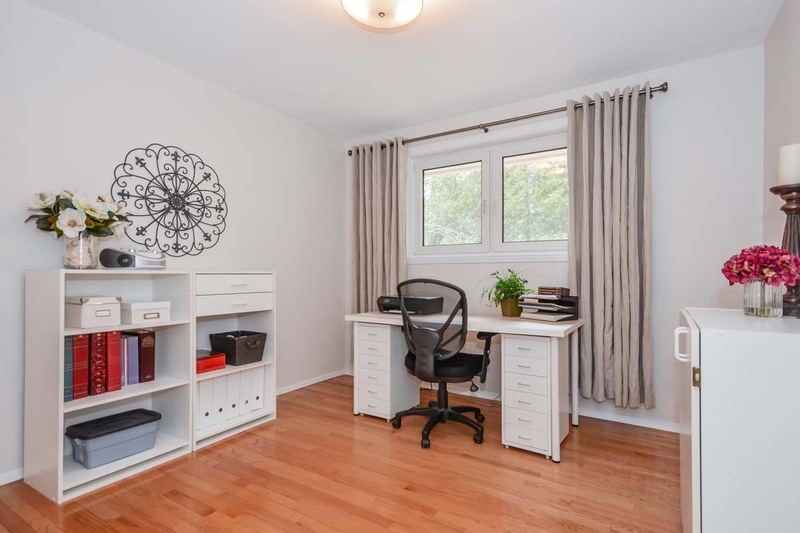 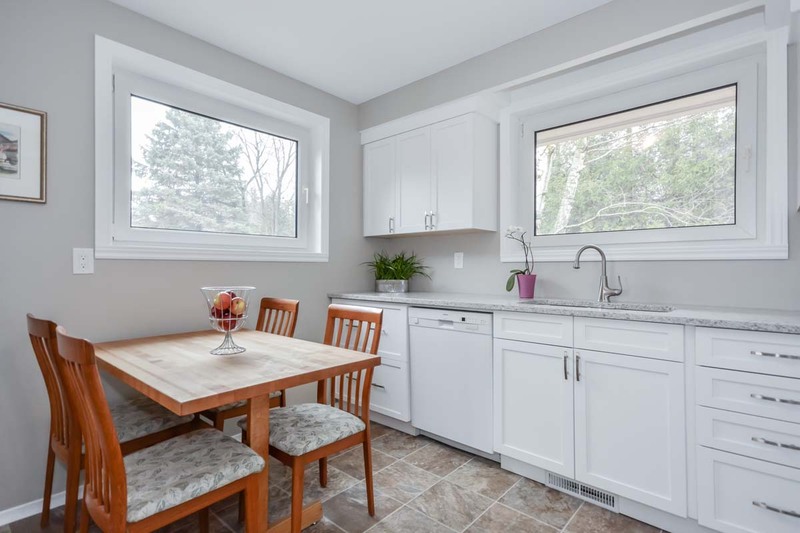 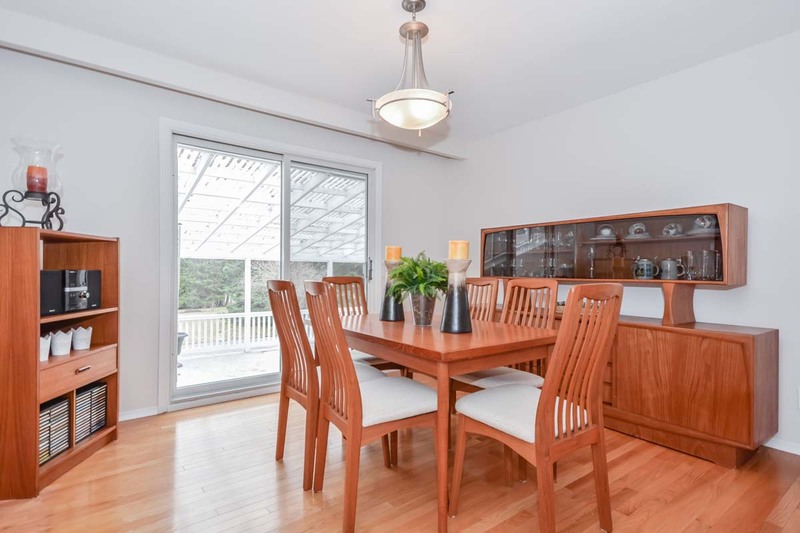 It features ¾” Bruce hardwood flooring throughout the main floor, fully renovated kitchen with quartz countertop (2018), updated 3 piece (2019), updated vanity in 4 piece, shingles (May 2014), painted top to bottom in 2018-19. 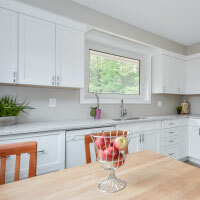 Easy clean-open "in-wards" European style windows. 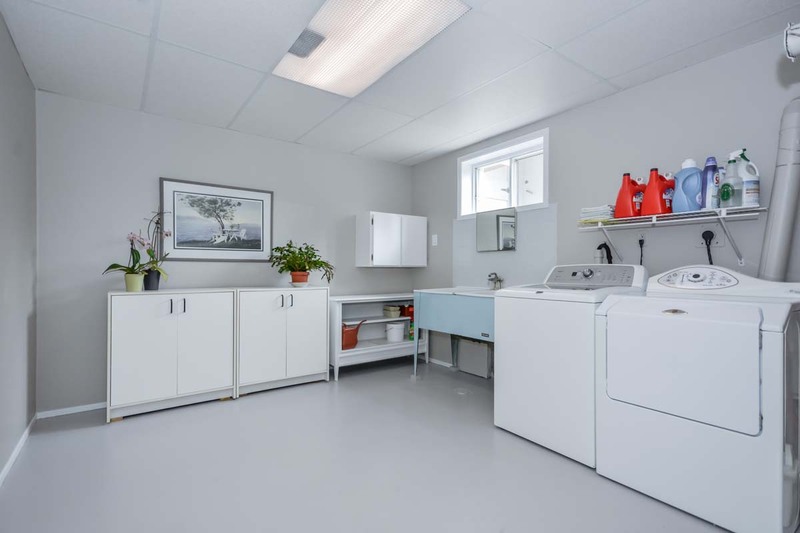 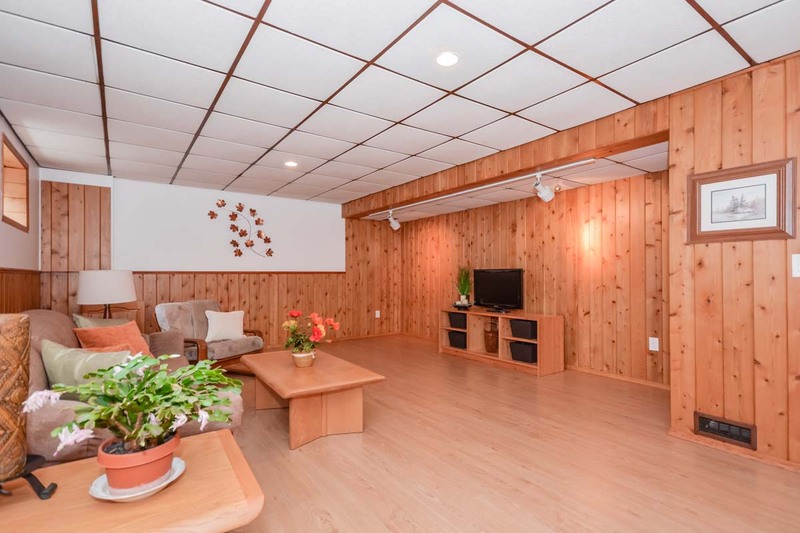 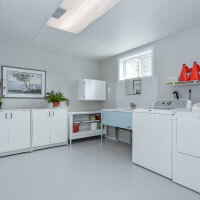 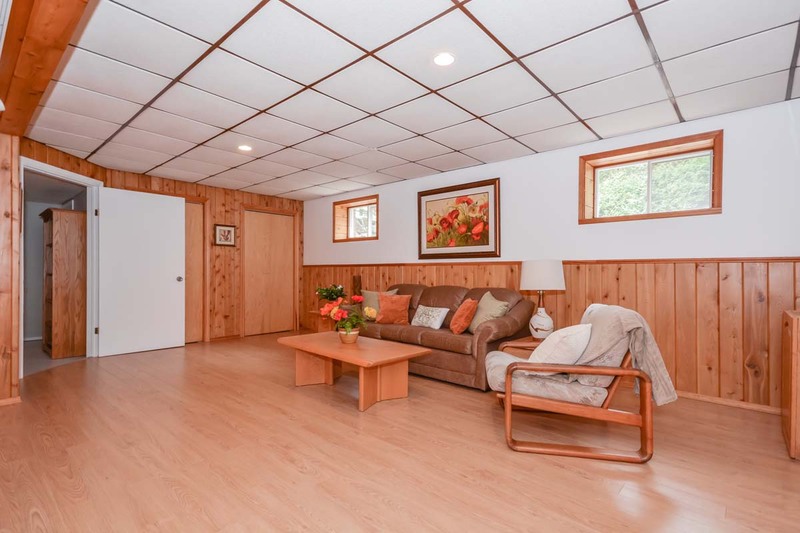 Lower level offers 8’ ceilings; an oversized workshop/storage area, large laundry/storage area, and large finished rec-room. 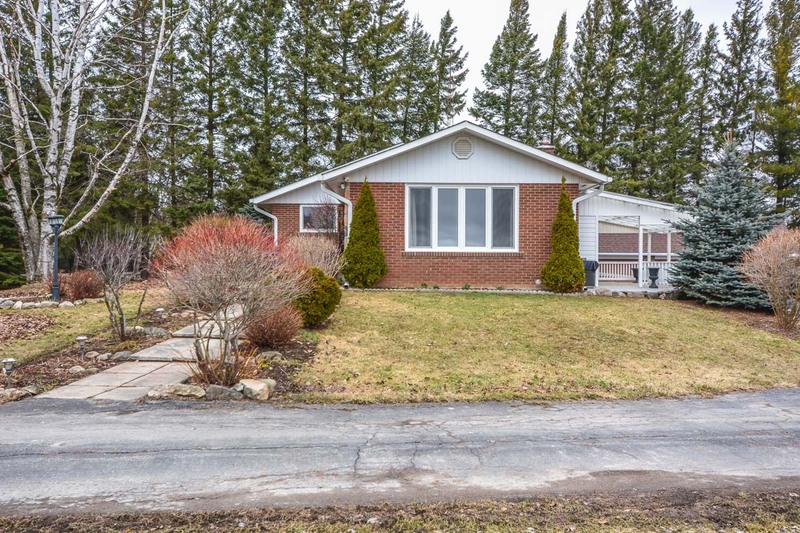 Explore Erin Township By-Laws (page 34 section 4.1) for basement apartment possibilities or explore building another detached building and adding an accessory apartment and still keep the existing three+ garage/workshop with hydro for all the toys. 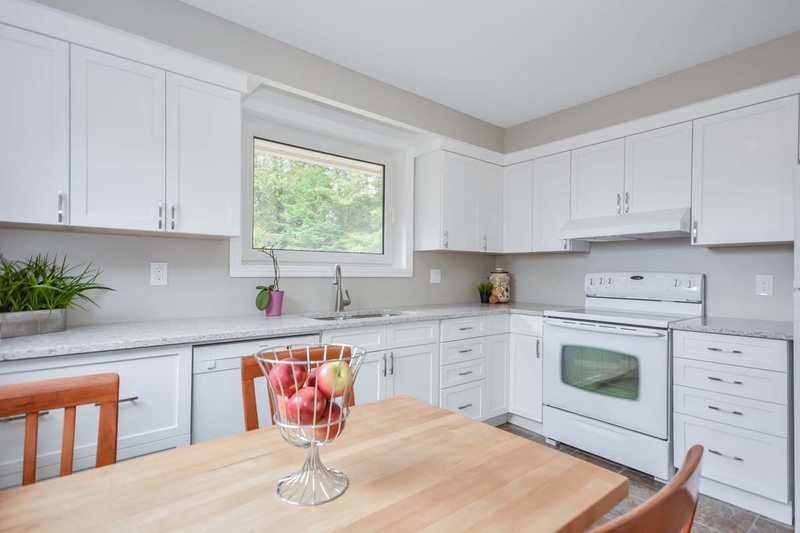 Other info: Ducts cleaned (2018), “Leaf Guard” gutter protectors (July 2014); hot water tank & well pressure tank (2018); Furnace and central air conditioner (approx. 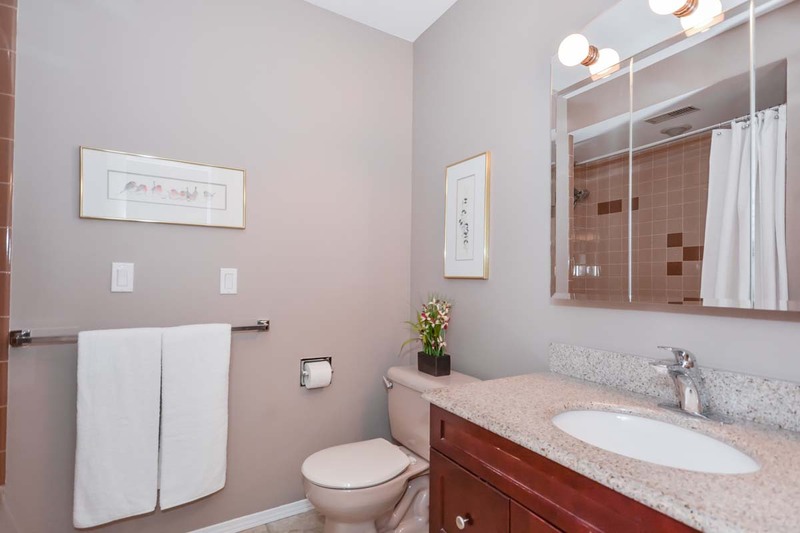 2009); TESSA report for oil tank (2015), SERVICES: Bell DSL internet & Bell Express vu.